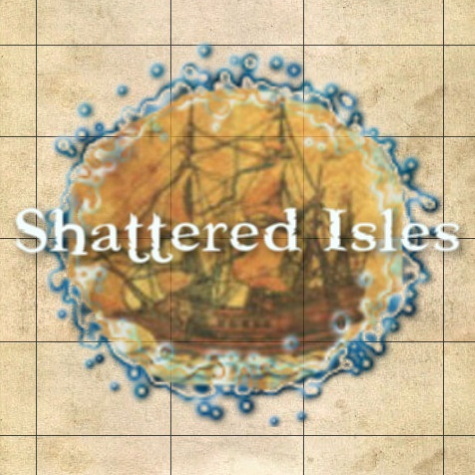 Shattered Isles started in 2008 fron the ashes of a broken community after the closure of a beloved game. With a desire to create a new home for these digital nomads and no idea of where to begin, Snaek began recruiting. Players evolved from testers to creators, each sharing in the development of the world as it exists today. Shattered Isles is made possible by the dedication and contributions of its playerbase, without whom the project may have never gotten off the ground. Special thanks to our past and present support and design team: Snaek the chameleon, Austere the beholder, Nocturn the shadow, Lunacy, Greyth, Meder, Meder (yes twice), He who must not be named, Baruman, Gir the minotaur, Anselm the tumbleweed, Mainyu the balrog, Valse the shadow, Gamesmaster Kryger, Birian, Saphira the sphinx, Pahzrael the jabberwock, and Riptide. Shattered Isles remains free-to-play thanks to our patrons at patreon.com/shatteredisles. CoffeeMud & the CoffeeMud support group.